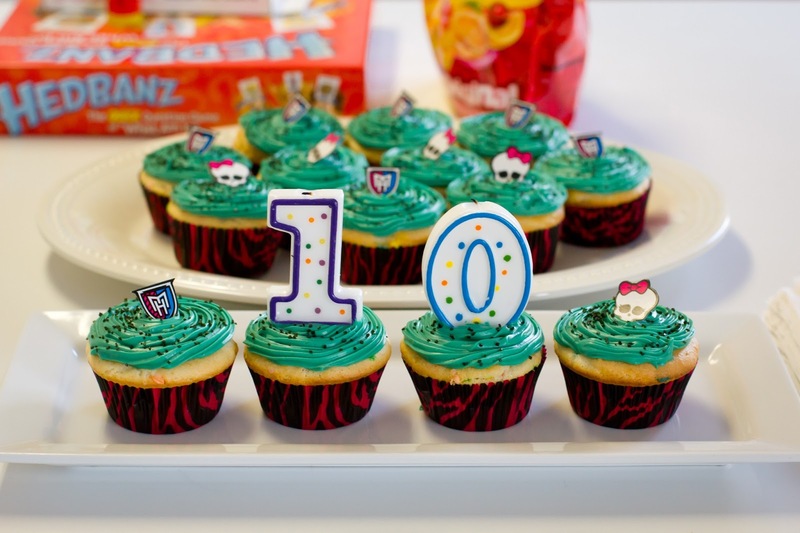 It has been a crazy week at our house, my Samantha turned 10, that's right 10. We had two parties this week, one with family, and then another one yesterday with 13 girls. Yes, 13. It is a miracle I am here typing this today, even Samantha admitted maybe 13 was a lot when the party was over. Thankfully she was willing to keep the party simple, we were originally going to do a cupcake party similar to one I found on My Mix of Six, but when she handed me the invite list our plans changed. We played Left Center Right with Starbursts, freeze dance, Headbands, and set up a photo booth. I also made cupcakes for all the girls and decided to try some of the cupcake tips and tricks I had pinned on Pinterest. Which means it is time for another PROJECT PINNED!! (For the record I am moving this back to Thursday, because I just don't have my stuff together to do this on Tuesday. 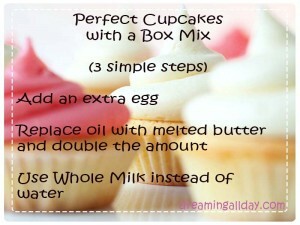 My first tip came from Dreaming All Day, and her secret for Perfect Cupcakes From A Box. Because let's be honest, I dream of making fancy cupcakes, but that was not happening at this party. Also my husband doesn't like cupcakes so I only make them for birthday parties. I do think this really helped, the batter was thick like frosting, and the cupcakes were good. My Sister in Law told me she does this and adds a box of pudding mix and a little more milk. I may have to try that next time. 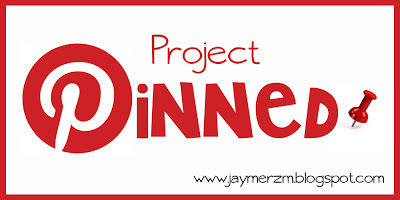 *Pouring the batter into a gallon ziplock freezer bag, cutting the corner, and then filling the cupcake liners. It is one extra step, but it was easier, and there were not any batter drips on the cupcake pans to clean later. I will be doing this every time I make cupcakes. * Using a gallon ziplock freezer bag instead of a piping bag for frosting. This I did out of necessity, I was out of piping bags, and I will not do that again. It was a pain!! * Use a frosting tip to frost the cupcake, and make fancy designs.This actually made the frosting job go a lot faster and they were so pretty when I was done. I do need to invest in some bigger tips though. The perfectionist in me was actually pretty happy with how they turned out, and they tasted really good. Thank you Pinterest for helping to make the birthday party a success!! Very cute! I want to try that pudding in the mix trick. I bet they're yummy!